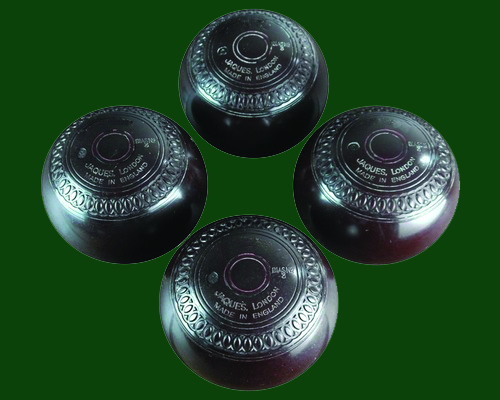 Would you like to play outdoor lawn bowls this summer? We are looking for both new bowlers and those with previous experience to join us this season. 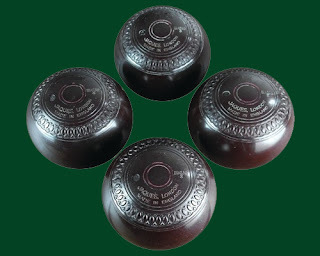 Bowls is a game for men and women of all ages and sporting abilities. Participation promotes good health and offers the opportunity to make new friends. Coaching (by qualified coaches) and support can be provided for those wanting to start learning the game. 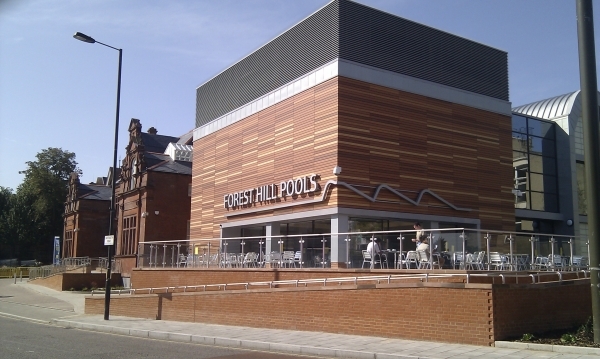 From mid April until the end of September, Forest Hill Bowling Club will hold club evenings on Tuesdays and Fridays from 5pm. 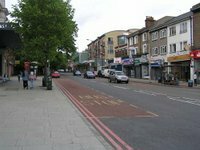 League matches against other clubs are held on Wednesday afternoons and Thursday evenings, with friendly matches held on Saturday and Sunday afternoons. Come along to the green and club house in Wynell Road, off Mayow Road.